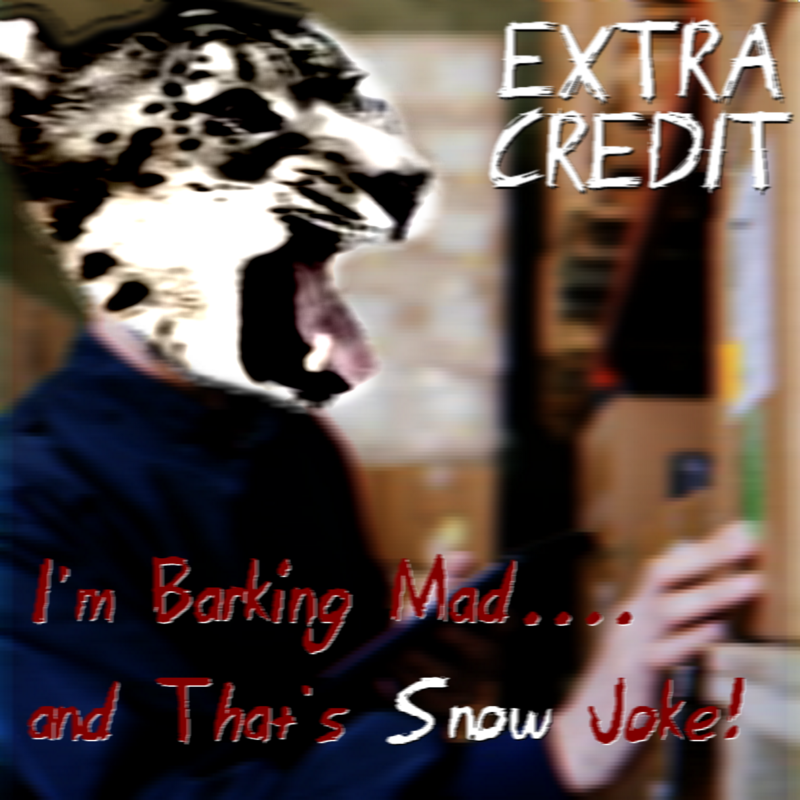 I’m Barking Mad! …and That’s Snow Joke! Hm? ‘Snow leopards” seems like an unusual thing to lump into that list, you say? Well clearly you are unfamiliar with the concept of the therian. Actually, considering you’re listening to this podcast you probably know about them all too well. Anyway, for one (former) denizen of Tumblr the snow leopard is more than just a beautiful creature–it’s in fact who they are. Meet Felkes, a canid/snow leopard therian who wishes for people to both accept her identity as an actual animal and also refute the sinful act of homosexuality! Yep, it’s one of those kinds of episodes.